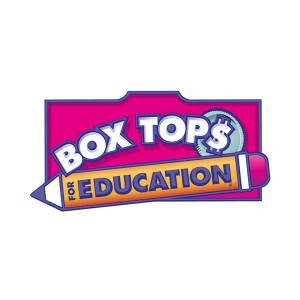 Box Tops for Education is a national school earnings program that has been around since 1996. 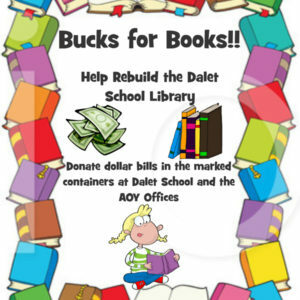 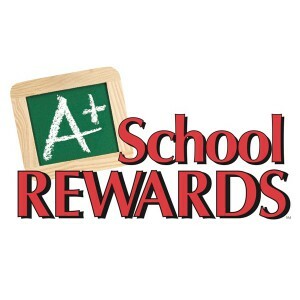 Beginning October 6, 2013 through March 22, 2014 Dalet School will have the opportunity to earn cash through the Giant A+ School Rewards Program. 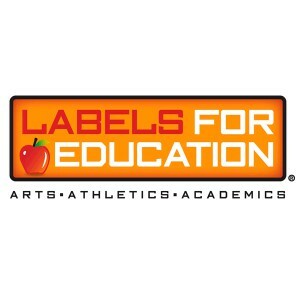 The Labels for Education® program is a school fundraising program designed with busy families in mind as an alternative to traditional fund raising.